Working in EM doesn't mean you should starve! It’s a common struggle, a crowded Emergency room versus the rumble in your tummy. Though not often addressed, the question seems to appear just about everywhere advice is given to EM staff. What should be a mandatory part of your day is often an afterthought when you work in emergency medicine. We’ve searched the internet for the best advice and gathered it together here! 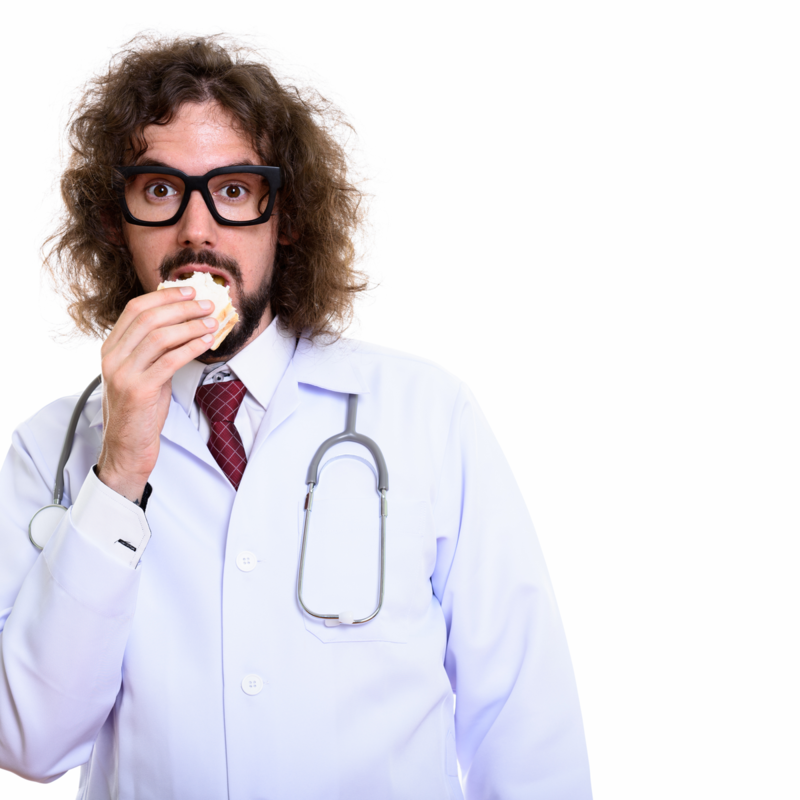 2017 Emergency Medicine Conference Season | Where to Find EMrecruits? 2017 has a lot to offer! See where we'll be & when! Our team of experienced recruiters at EMrecruits would love to learn more about your interests in a new emergency medicine career and introduce you to the emergency medicine physician groups we represent. We are confident that among our client partners, we will have an opportunity for you that will meet your specific needs in terms of location, practice setting, quality of life, and compensation. We are committed to finding the right opportunity to meet your specific needs in a career in emergency medicine, whatever they may be. 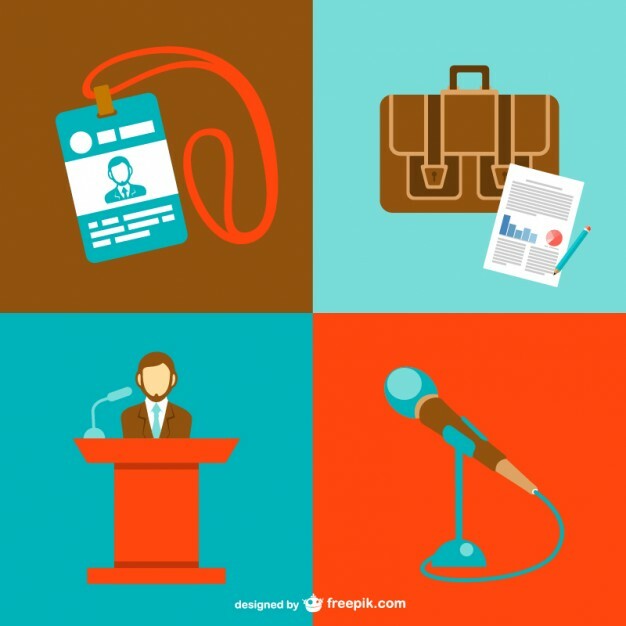 Check out the list below to discover a list of conferences where EMrecruits will be exhibiting this year and please bookmark this page so you wont miss any evolving information updates as they become available. We are here to serve you and we hope you will join us at these conferences! SPOTLIGHT: Robert A. Frolichstein, MD - President, Greater San Antonio Emergency Physicians, P.A. Will you be attending ACEP16 in Las Vegas? If so, make time to come by Booth #S2421 and meet Dr. Robert Frolichstein, of Greater San Antonio Emergency Physicians (GSEP). He will be available to speak with you face-to-face and discuss the emergency physician openings within the San Antonio Methodist Hospital System Emergency Departments and freestanding EDs. Don't Wait! Schedule your time today by emailing a copy of your CV to GSEP@EMrecruits.com. We are an independent, democratic professional corporation of over 75 emergency medicine physicians serving 6 hospitals in San Antonio, Texas. We handle over 200,000 patient visits to our Emergency Departments and Urgent Care Centers. Tomball Regional Emergency Physician Associates (TREPA) and Lakeway Regional Emergency Physicians (LREP) are independent, emergency medicine groups located in Texas. TREPA provides services in The Woodlands area of North Houston, while LREP provides services in the Austin area. 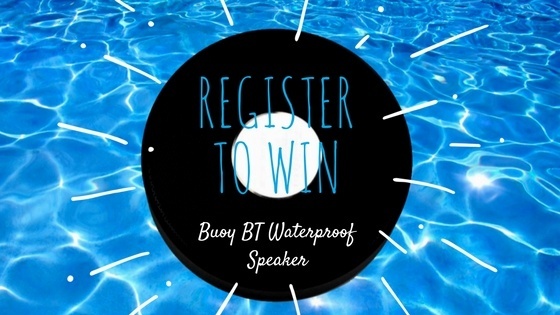 Both groups are excited to announce that they are giving away 22 Buoy Bluetooth Waterproof Speakers at ACEP16. Hawaii Emergency Physicians Associated (HEPA) is the largest and oldest emergency medicine group in Hawaii. 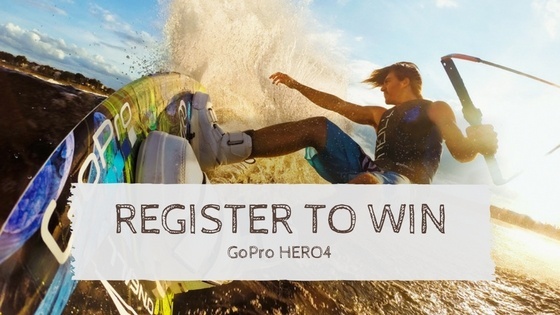 HEPA is excited to announce that they are giving away three GoPros at ACEP16. Our growth comes from an unwavering focus on our strategy to partner with dynamic, independent Emergency Medicine practices that appreciate the importance and complexity of building a practice or taking their existing group’s emergency medicine operations to the next level.